Nothing beats a trend that adds warmth and cosiness to these cold months. Which is why the fur trend cannot be dismissed. 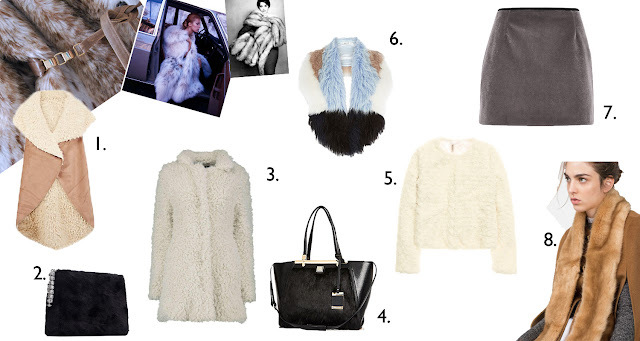 Of course it's faux fur that will make it into my wardrobe. 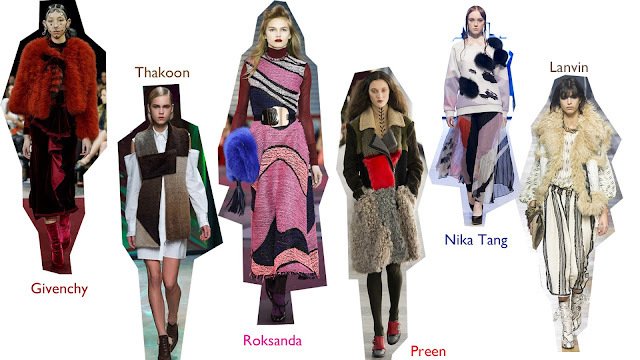 Here's some runway snapshots of the trend. The trend cannot be missed in the high street shops either which is why it was hard to pick only a few pieces for this edit. Just to get the gist of it, these are just eight pieces out there. 3 comments on "A/W15 Trends | Time to Fluff"
I like the way you wear such thingd. I need to follow the site that can show me good clothes. To get easy robux hack then use free roblox hack for the free roblox obux game to play free and to generate free robux using robux generator for free.